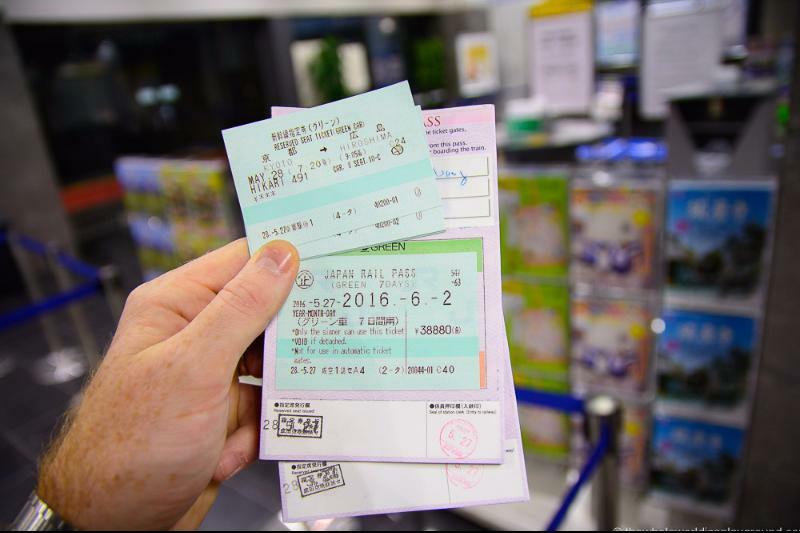 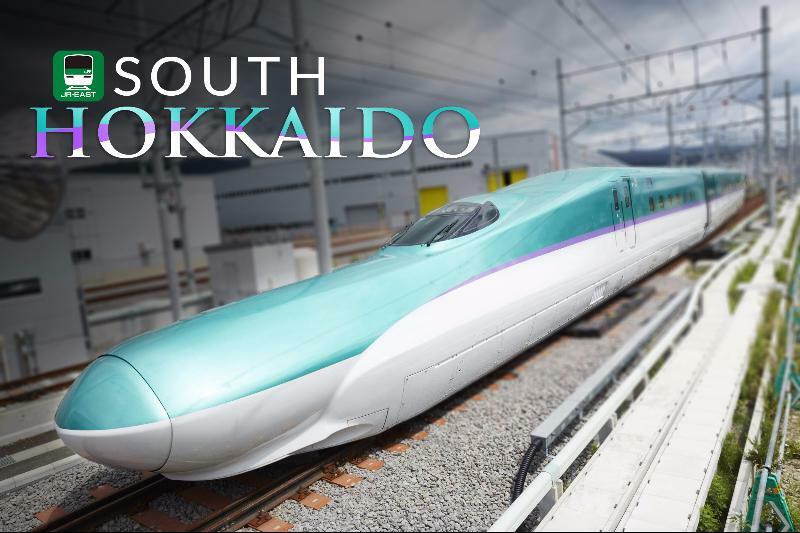 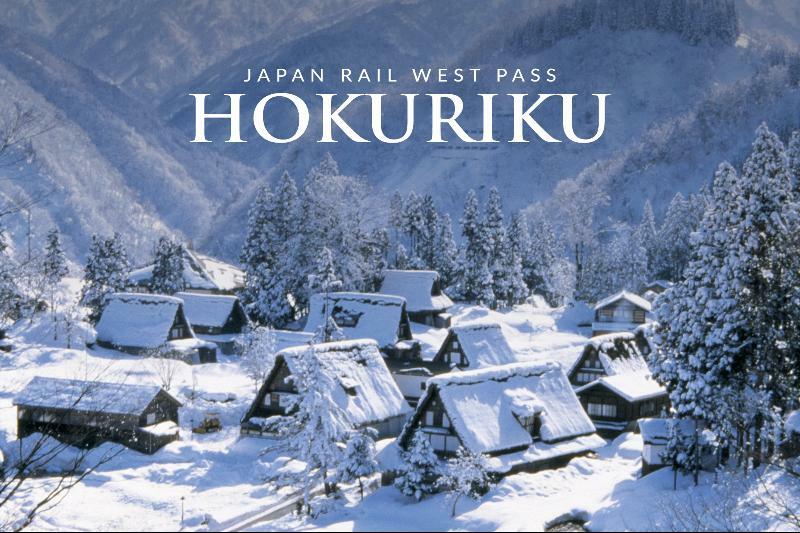 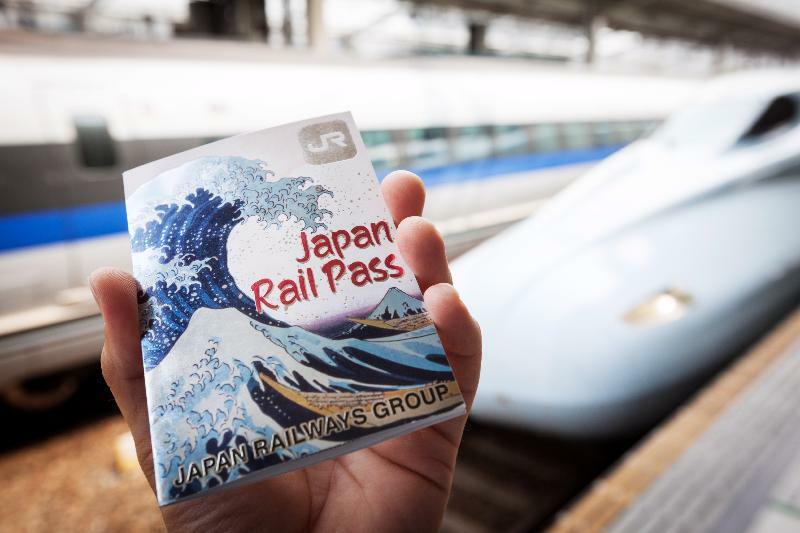 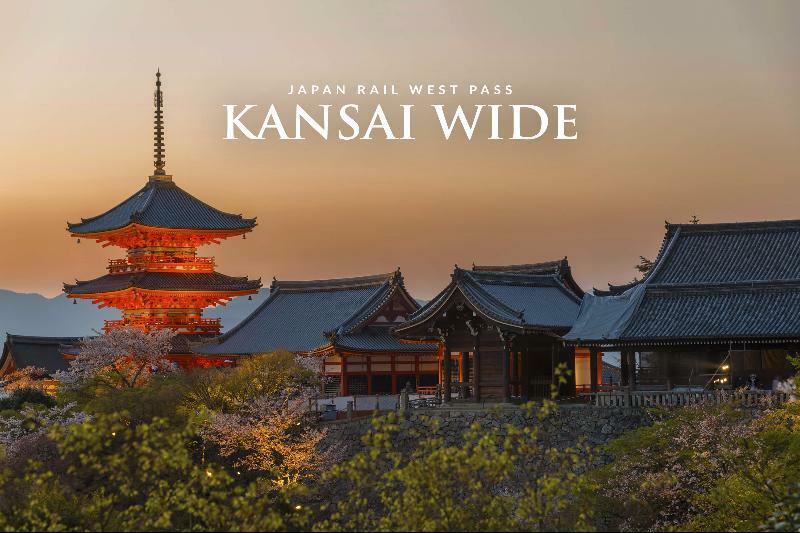 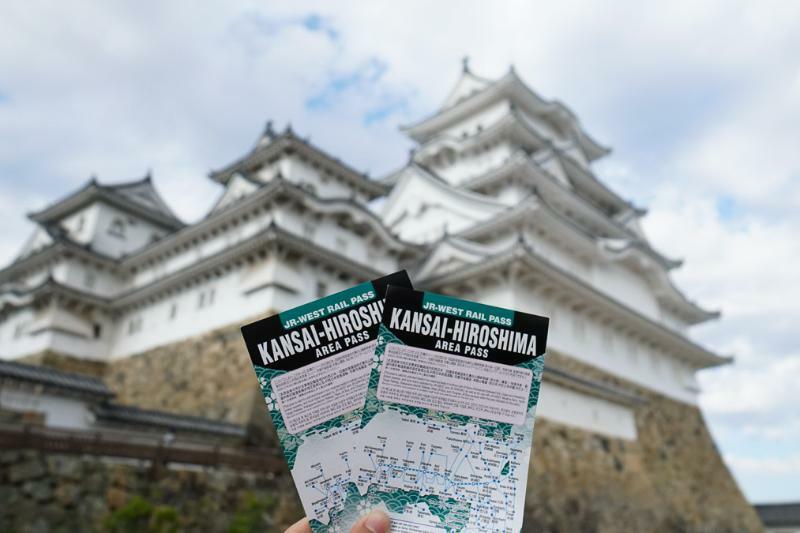 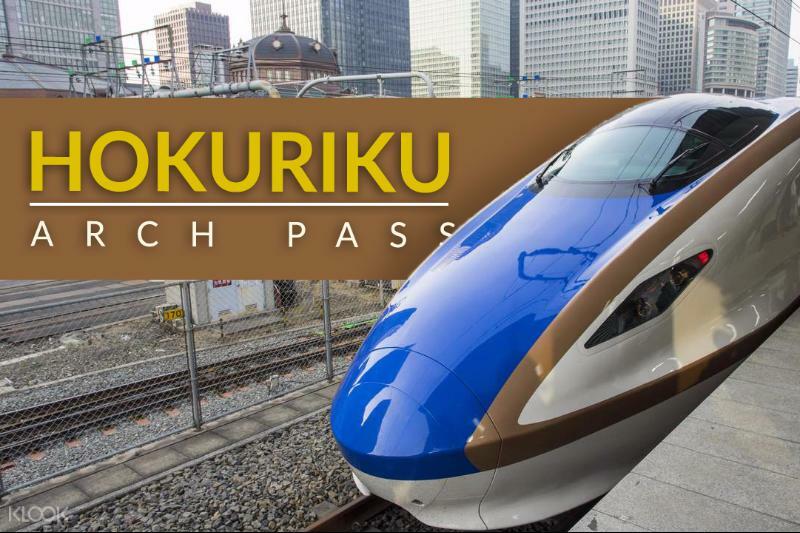 Explore japan with Japan Rail Pass, the cheapest and the fun way to travel in Japan. 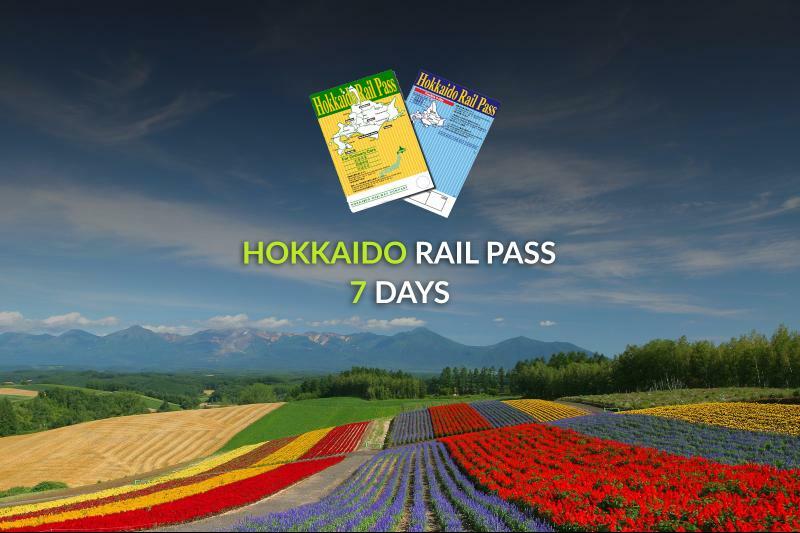 Find the best deals here! 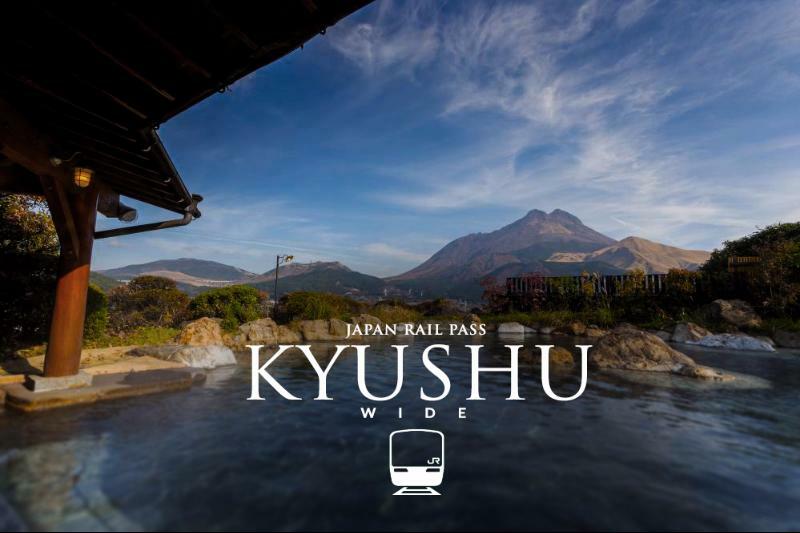 Booking period until the end of January 2018.